iStyles iPhone 3GS Skin design of Colorfulness, Pattern, Circle, Games, Play with red, blue, green, yellow, orange, pink colors. Model AIP3-BRICKS. 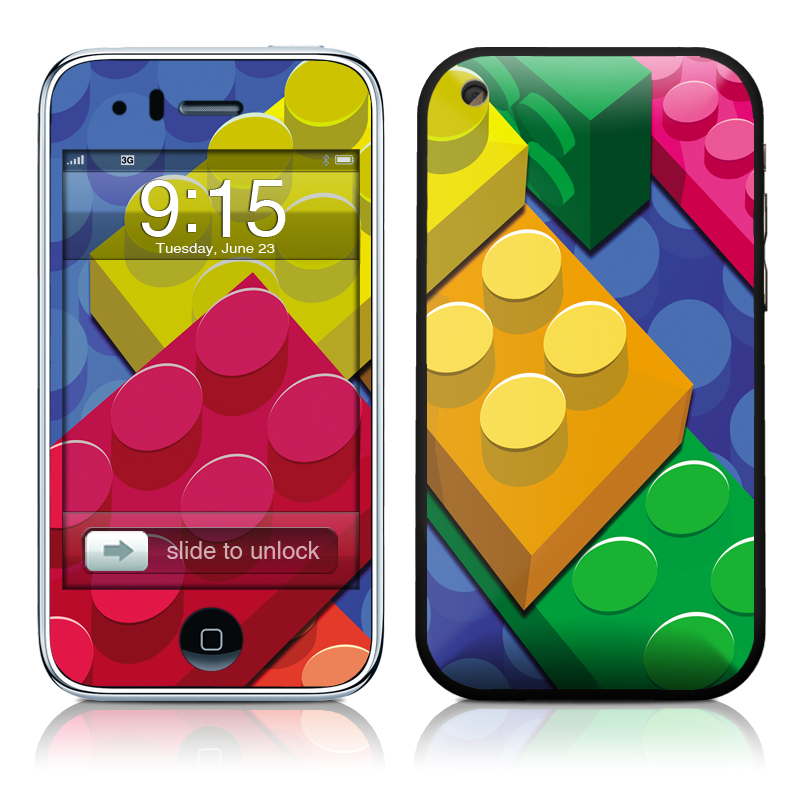 Added Bricks iPhone 3GS Skin to your shopping cart.